This Is EXACTLY What Happens When Your BFF Calls You Up After A Break-Up! Breaking up with your significant other can be absolutely devastating. Those days, weeks, or even months spent wallowing in misery, and coming to terms with the break-up are painful, to put it lightly. We've all had a taste of how our emotions spiral out of control, and that's when we call on our best friends to shake us out of our grief (and maybe call our exes filthy pigs, for good measure). What's harder? Being called upon as a best friend to alleviate the suffering, and watching our otherwise strong and confident bestie act like a completely irrational human being, now that she's fallen out of love. 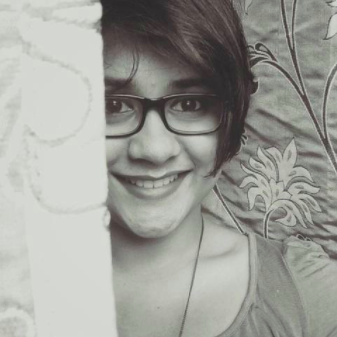 The stages of denial, the days of sobbing and self-pity, the never-ending tubs of ice-cream, and the best of Adele and Arijit playing on loop, for days. A part of you wants to just slap her out of her grief and tell her to woman up, while the other part cancels all plans and brings over the chocolates and tissues for a night full of "He doesn't deserve you", "any guy would be lucky to have you", and "he'll burn in hell!" From confiscating her phone to stop her from texting her ex, to preventing her from making bad choices when she's drunk - being a best friend is just So. Much. Work. 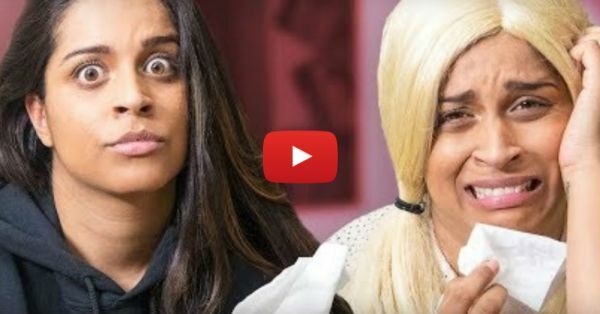 Trust YouTube star iiSuperwomanii a.k.a Lilly Singh to show us what it's like dealing with our best friend's break-up in her signature style: laced with humour, and anecdotes that are totally going to make you and your bestie say "OMG SO US". Go get your bestie, and watch Lilly give a low-down of the seven phases of a break-up that every girl goes through, in this video!